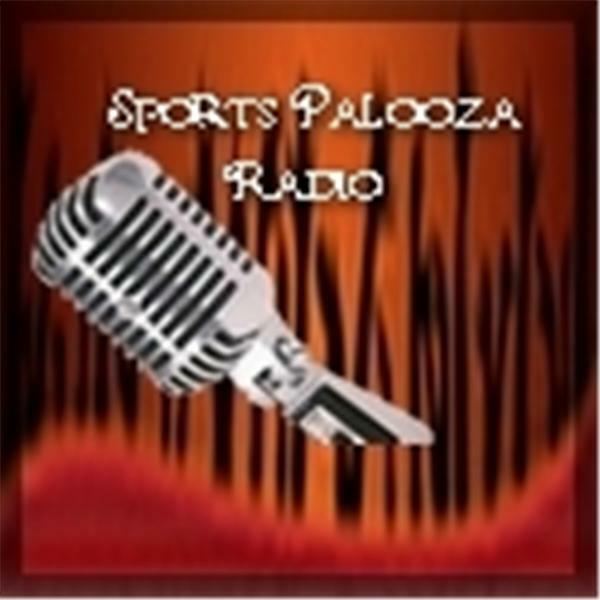 Join Ej Garr and Corey D Roberts on Sunday April 26th from 7pm-8:30pm EST for this week's episode of the Major League Fantasy Sports radio show sponsored by the Sports Palooza Radio Network. Call in at 646-915-8596. This week will be discussing all things fantasy related in the A.L. East and the N.L. Central. Our guests this week are Andy Macuga, Joe Iannone, and Kyle Amore. Andy Macuga is the head baseball coach for Borrego Springs H.S. in California, and also a member of our Major League Fantasy Baseball leagues. Joe is our A.L. East writer and Kyle is our N.L. Central writer. Joe's articles publish every Monday morning and Kyle's publish every Tuesday morning. Come join a lively discussion and all live call ins are welcome.